Handicapped Unit , No Pets. Please contact the resort directly regarding its ADA service animal policy. 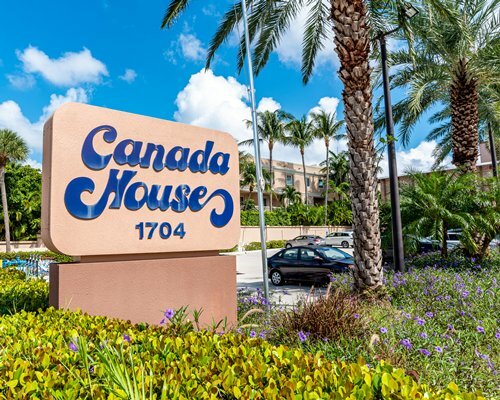 Canada House Beach Club is just 18 miles from the Fort Lauderdale/Hollywood International Airport. Favorite daytime attractions and sightseeing opportunities include Fort Lauderdale's Birch State park, The Bonnet House, Miami Seaquarium, Vizcaya and Palm Beach's Worth Avenue. 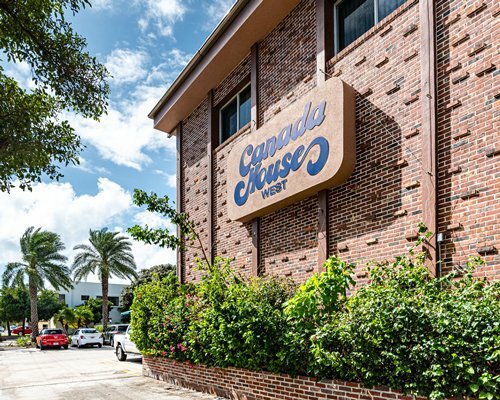 In the evening, you'll enjoy a bevy of fine and casual dining opportunities in this beachfront community or in neighboring towns like Fort Lauderdale, where popular Las Olas Boulevard dishes up shopping, dining, music and more. For golfers, challenging links are just a short drive away. If you are a team sports fan, then Pompano Beach is the place to be. 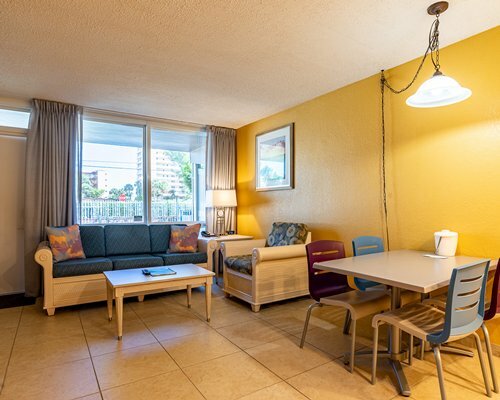 The resort is only minutes away from watching the Miami Marlins, Miami Dolphins, Miami Heat and Florida Panthers in their respective home venues.